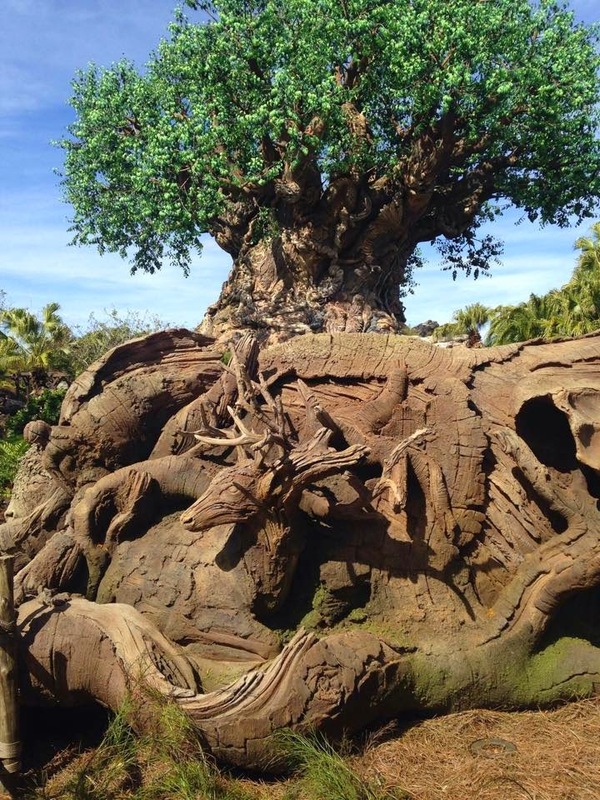 We have seen quite a few indicators in recent months that Disney expects a significant increase in attendance numbers at the Animal Kingdom in the not-too-distant-future. New food offerings, additional pathways around the park, as well as the obvious construction of major new attractions. Over the past week, we have heard about a couple of the more subtle variety of these indicators. 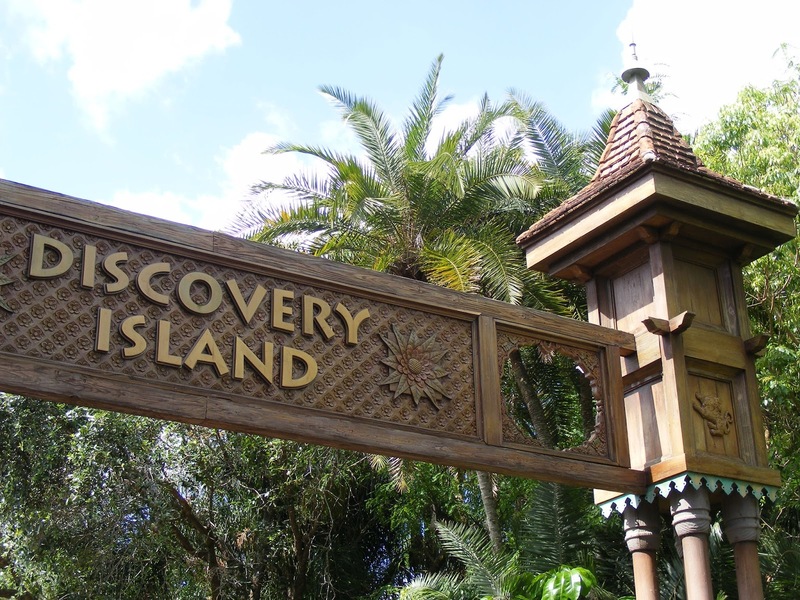 Late last week, OrlandoParkNews.com reported on some new night time entertainment being tested after hours on Discovery Island. There is little in the way of specifics in this report, but they do mention these are “dress rehearsals”, which means to me these are definite future additions and not just auditions for something being considered. With the Rivers of Light nighttime show coming, a new night Safari, and Avatar looking like it will be a real draw after sundown, having other options within the park will be a pressing concern for Imagineers. But it isn’t just after sunset Disney is concerned about. These new additions will most likely keep the turnstiles spinning throughout the day, even at rope-drop. We are hearing, and it has been reported on many outlets, that Disney will begin testing a new opening procedure for Disney’s Animal Kingdom. For the next few weeks, guests will no longer be in long lines snaking around the ticket booths and into the direct sunlight of the courtyard there. Instead, thirty minutes before park opening, guests will be allowed to pass through the turnstiles and enter the Oasis. The “rope” will now be at the top of the Oasis trails by the bridge leading into Discovery Island. This is a terrific idea, and one that has many benefits. The Oasis is very shady, so if you are like me and can’t stand being stuck on a line with the sun beating down on you, this puts an end to that. But more importantly, the Oasis is amazing and is probably the most under appreciated area of the park while also being the one place most missed by guests. 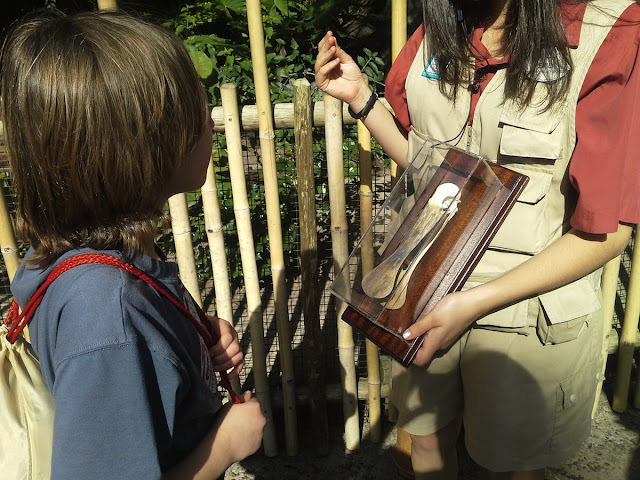 Now, if you get there early, and when it’s busy you should do just that, you can have a full half-hour to see the great animals on exhibit, experience the beauty of your surroundings, and interact with the Cast Members there as well. These may both be small changes, but if they are another indicator of the future of Disney’s Animal Kingdom then count me in! I love both of these ideas.